The bags for men, have become a true fashion icon. Convenient to go to work and during leisure time, are an essential element of the male wardrobe. Made of technical materials, stylish and durable over time, help you to better organize your space to always have with you everything you need at any time. You move often by public transport? The man bags and pouches will grant you comfort and convenience. 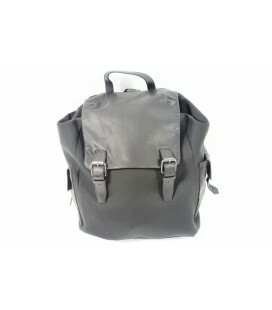 Choose models with the shoulder strap or those made in fabric or color that you prefer. Make your look young, practical and fashionable with handbags and pouches of man Letmeoutlet selected from proposals of the most famous and prestigious Italian and international top quality at factory price!